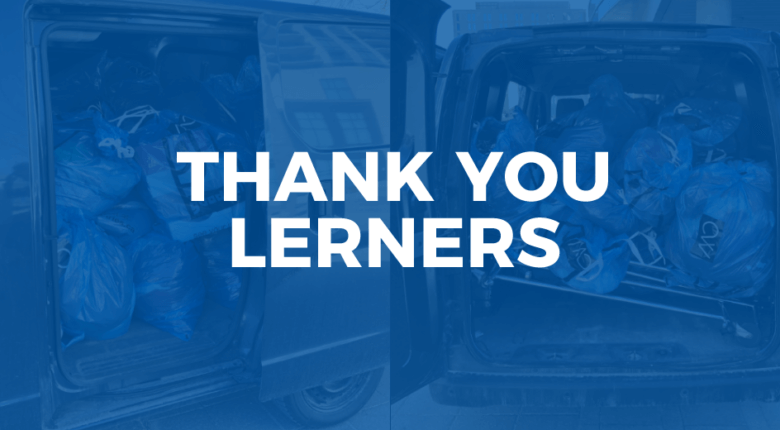 Thank you Lerners for your recent ClothingWorks Donation drive! Thank you Melody Murison and team for your amazing support and contribution to local job seekers in need! 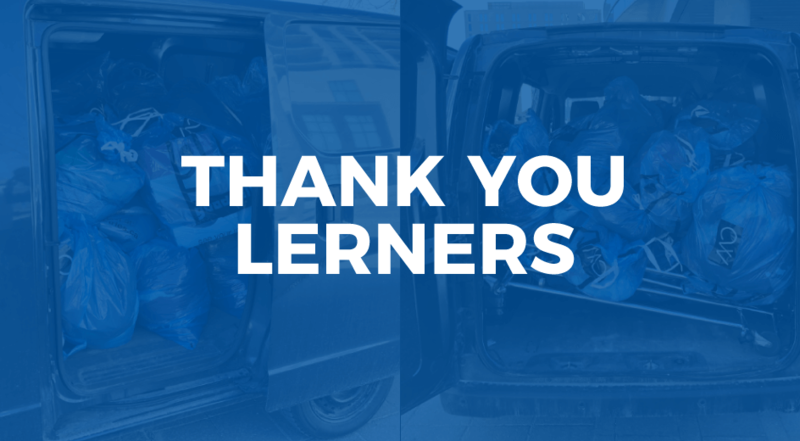 All of the donations received will outfit job seekers who need a boost heading into an interview. Thank you!! Interested in making a similar impact in your Community? Businesses and organizations interested in collecting donations for ClothingWorks can visit our Donation Drive page. « ClothingWorks now serves Strathroy-Caradoc and Middlesex County!